The conflicts in Syria and Iraq are straining public health systems and public health efforts meant to prevent and detect the spread of infectious diseases. This is generating a “perfect storm” of conditions for outbreaks. Among the infections raising concern is Middle East Respiratory Syndrome, caused by a type of coronavirus, which emerged in 2012. Infection with the MERS virus can cause fever, cough and shortness of breath, and is particularly dangerous in older people or people with weakened immune systems or other illnesses. In severe cases it can cause respiratory failure and occasionally lead to kidney failure. As of January 27 the MERS virus has infected 956 individuals and killed 351. Cases have been reported throughout the Middle East, but also in Asia, Africa, Europe and North America. 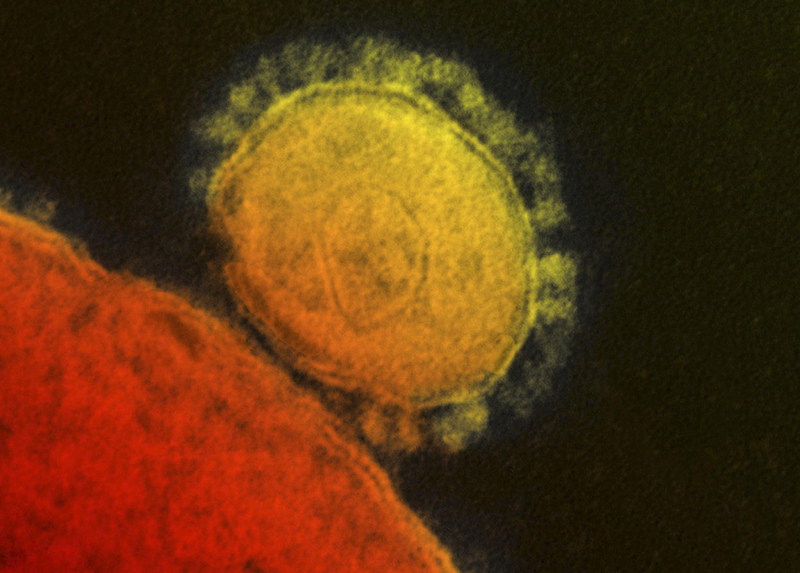 The MERS virus belongs to the coronavirus family. Even if you haven’t heard of coronaviruses until now, you have probably heard of some of the illnesses different types of coronaviruses can cause, like Severe Acute Respiratory Syndrome (SARS). And if you’ve been coughing and sneezing thanks to a cold, then you could have had a bout of infection with a coronavirus. They aren’t new, or even that rare, but we still don’t know very much about them. The MERS coronavirus up close. Why are some coronaviruses more lethal than others? Coronaviruses infect humans on a regular basis and are one of a number of viral groups that lead to symptoms that we clump together and call the common cold: coughing, sore throat, runny nose, sneezing and fever. While this may leave you feeling unwell for a few days, they are rarely lethal. The common cold-causing coronaviruses have been with humans for some time and therefore we have natural immunity to them, reducing the risk of lethal infections. The coronavirus is an RNA virus, and can mutate and recombine, producing strains that are different from those that the immune system “remembers.” This is called antigenic drift and is the reason we get colds every year – the virus changes a bit every season. Drifting creates a virus which differs from its predecessor but some similarities remain, so the body might still be able to recognize it and mount a “memory” response, which would lead to no or milder symptoms. The reason that the MERS coronavirus can be lethal is because the human immune system has never seen this virus before, and has no “memory” from previous exposure. This is what makes an infection with the MERS virus more severe than the cold-causing coronaviruses. Bats are thought to be reservoirs of coronavirus. Within eight months in 2003, the SARS virus spread to 29 countries, infected 8,098 people and killed 774 of them. And now, a decade after the SARS epidemic, we are facing the ongoing outbreak of another potentially deadly coronavirus – MERS. 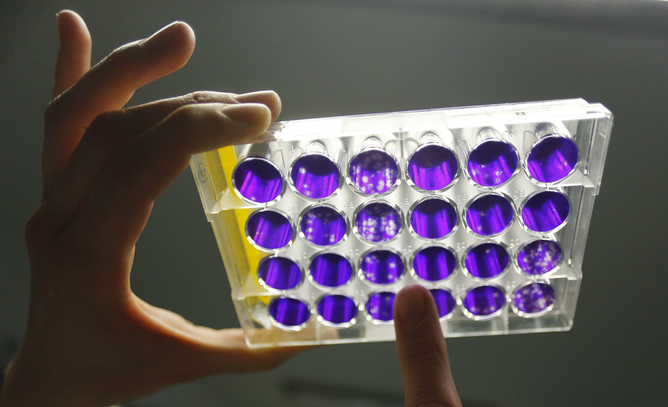 The SARS coronavirus led to a new found interest in human coronaviruses. Researchers started looking for coronavirus reservoirs, places where the virus can be maintained in the wild by transmitting between, but not killing, its hosts. Because coronaviruses can mutate and recombine, they can sometimes jump species. 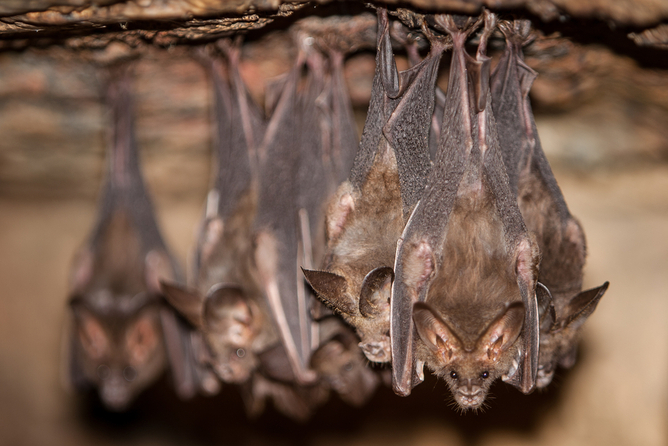 Both SARS and MERS coronaviruses are very closely related to bat coronaviruses, suggesting that both these viruses could have emerged from bats. The SARS virus is believed to have spilled over from bats to civet cats to humans. The MERS virus is believed to have spilled over from Egyptian cave bats to humans, with camels acting as the intermediate host species. It is the cross-species – called zoonotic – transmission of these viruses that makes them have more severe consequences. Our immune system does not have any remembered immunity to these viruses, and therefore infection is likely to become more widespread before it is controlled. This is a particular problem for older people or those with other health problems – in fact it is these kinds of patients who have experienced the brunt of MERS coronavirus infections. How do we control the spillover of coronaviruses? Controlling spillovers is not as easy as it sounds. As humans exploit the virgin forests and come into contact with exotic species of animals, one cannot predict the various different viruses that humans would encounter, some of which have never been seen before. The scientific community has only recently started looking at bats and the viruses that they harbor. They are also trying to explore how bats survive infection by these viruses and extrapolate that knowledge to humans.